Whitaker who Starred in movies such as South Paw, Last King of Scotland and others, arrived on Monday and has been in areas of Acholi, Northern Uganda. 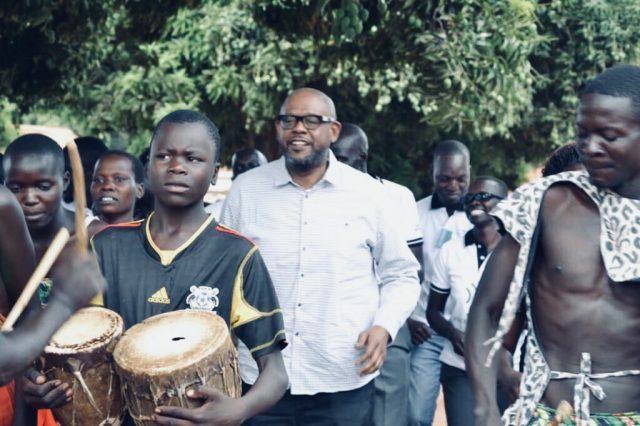 The actor took to his social media to reveal how it feels good to stay in Uganda in additions to sharing his favorite moments like the youthful Acholi’s dancing to the traditional Larakaraka Dance. “It always feels so good to be in Acholi, Uganda!” he wrote on his twitter account. Today, he visited Kiryandongo Refugee Settlement to train the youth of beith there for each other. 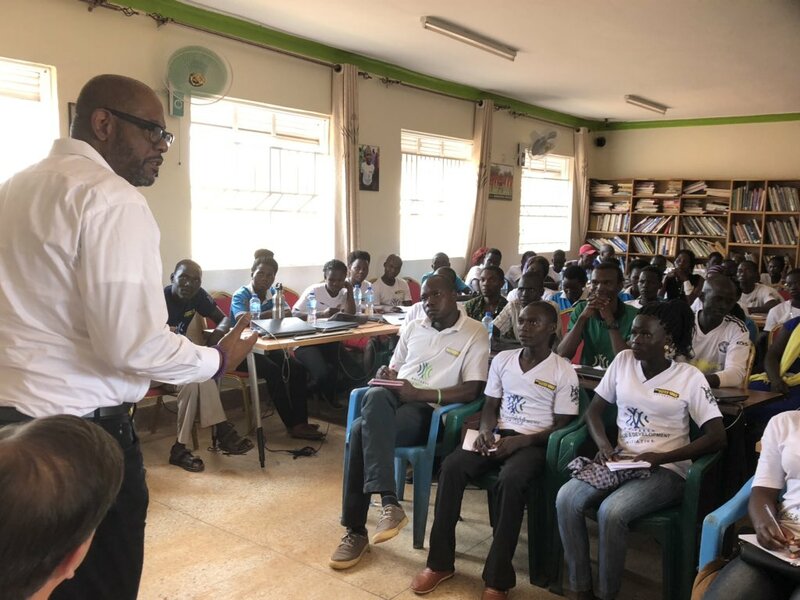 “I was uplifted by the exchange I had today with the youth trained and supported by @connectWPDI in the Kiryandongo Refugee Settlement #Uganda – they are amazing change makers!” he tweeted today evening. 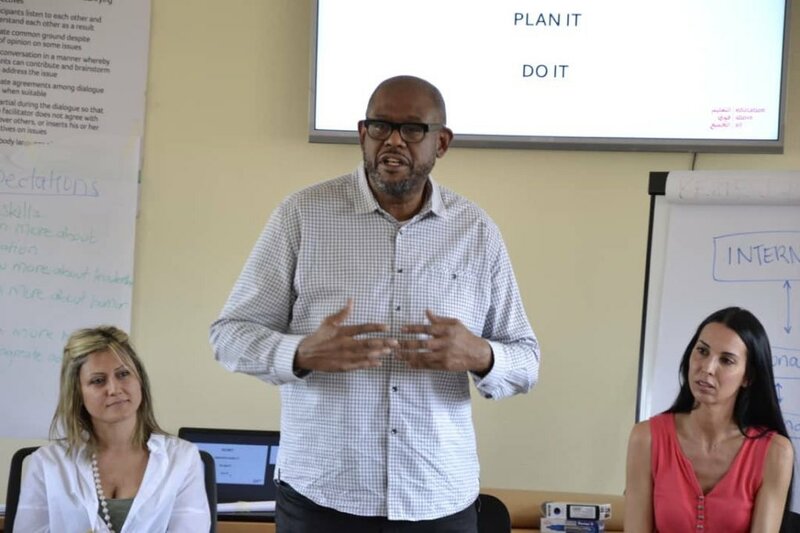 This is Forest Whitaker’s second time in Uganda with his earlier visit back in 2017, where he participated in a series of activities to support young people from Northern Uganda and South Sudan.